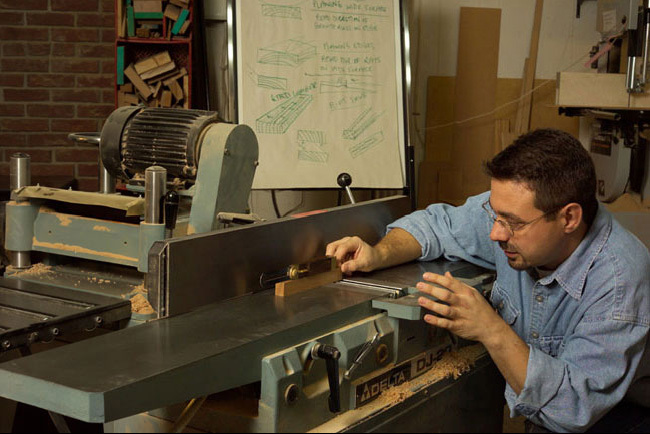 The woodworking seminars offered at Passion for Wood are Hendrik’s only true source of “group instruction”. His seminars are offered in his own workshop, just outside of Acton, Ontario. 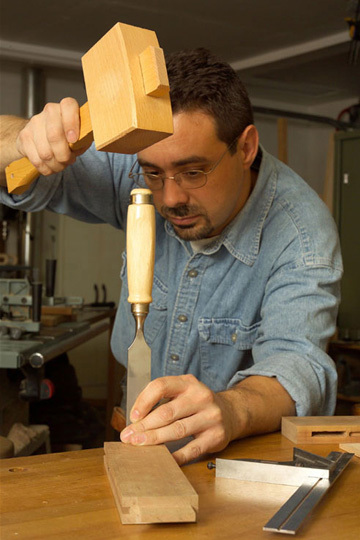 They run from September to June on many Saturday mornings and offer an inexpensive glimpse into the world of fine woodworking. 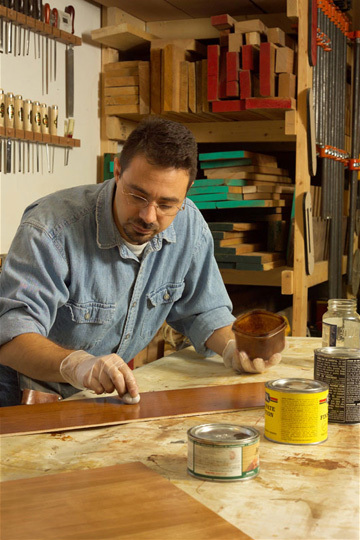 While seminars are not hands-on like his private woodworking courses, they are still packed with vital information. Hendrik demonstrates many techniques going into all of the finer details you just can’t find in books and magazine articles. He doesn’t just show you the “what”, but also the “how” and the “why”. Hendrik’s seminars are a great complement to his intensive courses in terms of covering other techniques that couldn’t be incorporated into your course. They are also very well attended by those who find private one-on-one instruction outside of their budget. 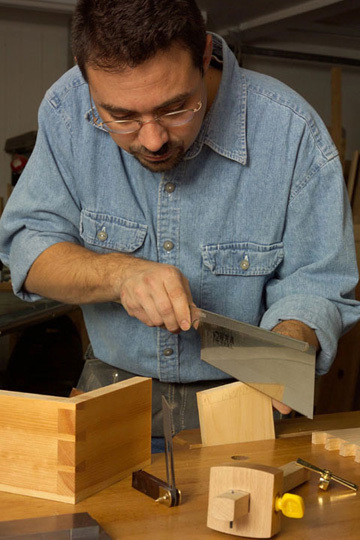 Topics like hand-cut dovetails, mortise-and-tenon joinery, staining and finishing are only a few examples out of over 35 topics covered to date. 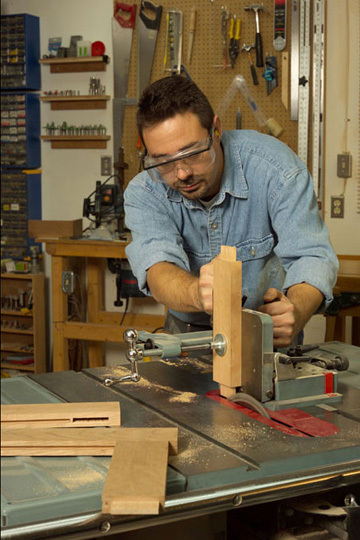 Topics range from joinery methods to wood science, finishing, machinery use and safety and everything else in between. Some seminar topics only come around every couple of years, while other more popular topics might be offered once or even twice per year. If you are waiting for a topic that won’t come up again for a while, private instruction can be arranged to cover any topic of your choice at any time. 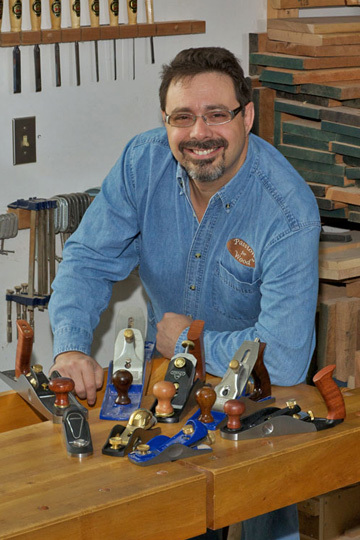 Hendrik also offers an annual all-day seminar on the topic of “Starting and Running a Woodworking Business”. When the demand is high, sometimes a second date is offered. These are typically held in the summer months. Hendrik goes into great detail about everything from insurance, zoning, legal issues, retail sales tax, goods and services tax and bookkeeping, and onwards to the more important questions like “What is a reasonable start-up cost?”, “When will I make some real money?”, “What will I build?” and “How will I price my work?”. Go to the Testimonials page to read comments provided by those who have attended this seminar in the past. 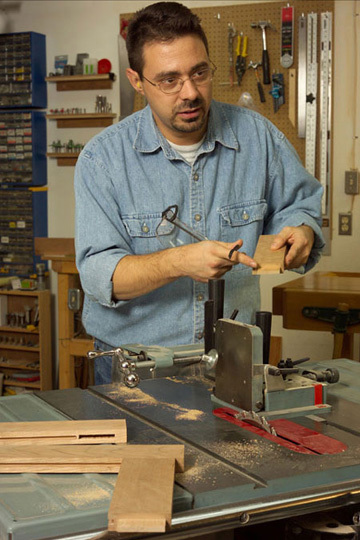 Or go to the Books page to purchase Hendrik’s book, called “Starting and Running a Woodworking Business”. 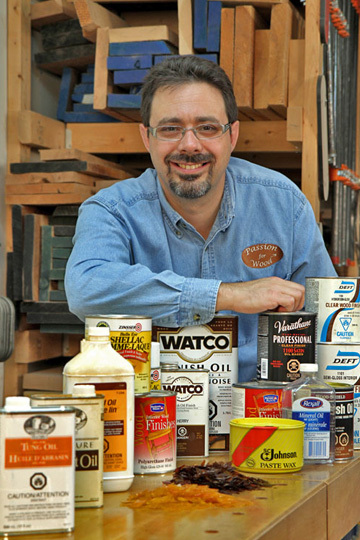 Each year, Passion for Wood holds a 6-part seminar series to help you build your own workbench. The sessions are held on 6 Saturday afternoons spread out from September to the following April. Participants embark on a detailed journey of guided self-learning, slowly building their own workbenches at home over time. This is an annual event launched each September for a new group of future craftsmen (and women!). Contact Hendrik over the summer months to secure your space. When people attend my seminars or take one-on-one instruction with me, one of the things they often comment on is how much they like my workbench. Actually, they’re more likely complaining about the fact that they don’t have a proper workbench. 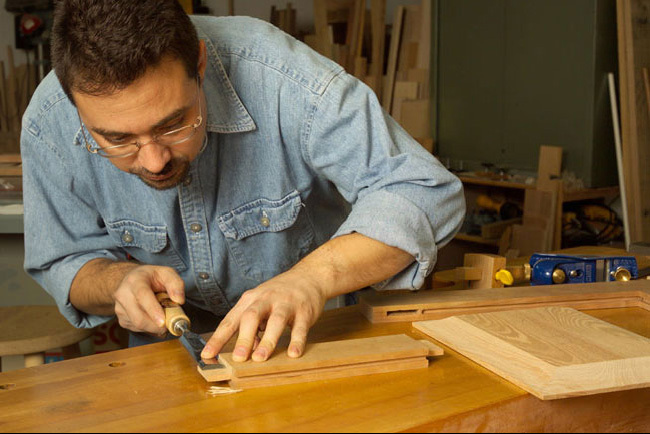 And a serious workbench is a great starting point if you want to do some fine woodworking or improve your current skill level. 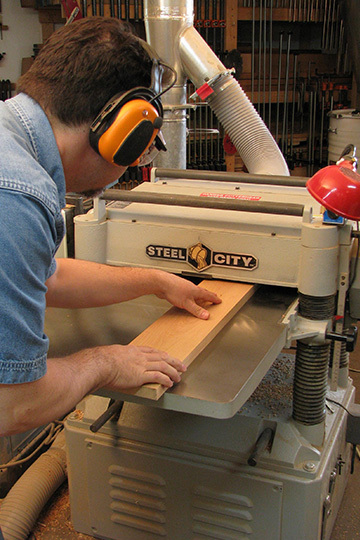 Although you can buy a complete or partially completed workbench from a store, it just isn’t the same as building your own. 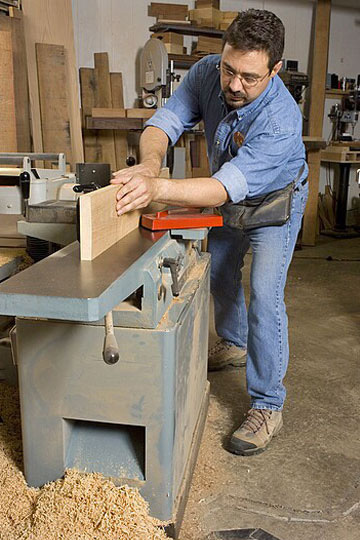 Not only is your hand-made bench likely to be of higher quality and made of thicker lumber, but there is something very meaningful about building your own. You’ll be using and admiring your own workbench for many years to come, so the pride you’ll feel by building it yourself is unmatched. And you’ll always be able to tell people that you built it yourself. It will undoubtedly get passed on through the family in future years when you’re no longer around. It seems that a lot of people don’t buy a workbench for this very reason. They want to build their own. Yet, it is a daunting task for most. It’s a time-consuming and difficult job in many ways. 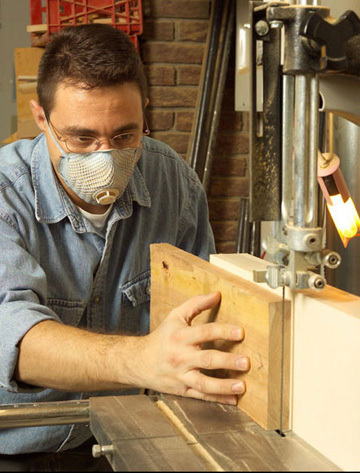 I know for a fact that an amateur woodworker can do it, although some guidance might make the difference between accomplishing your goal or not even trying it at all. This is not your usual seminar where you learn about a handful of techniques and then go home. This is a 6-part seminar series that the same group of people will attend, slowly building their workbenches with Hendrik’s monthly guidance. To read comments provided by some past seminar participants, visit the Testimonials page. Q. What are your seminar prices? A. Regular half-day seminars are currently priced at $61.95 + 13% hst ($70 total). Specialty seminars may be priced differently. Prices are always clearly stated in every seminar notice sent out. Q. How do I find out about the seminars you are offering at any given time? A. I keep a seminar emailing list and send out regular seminar notices year-round. My list is not for sale or rent and your personal information is considered confidential information. Should you wish to be placed on my list, you need only send me an email. To be removed from my list, simply ask and it will be done promptly. Q. Are your seminars any good? A. Read the Testimonials section on this website to hear what others have said. Come to one seminar and see what it’s all about. Over 95% of first time seminar participants return more than once. And over 25% have attended 10 seminars or more. Q. Can I bring a camera or video camera to your seminars? It’s just for my own personal use, to help me remember what you covered. A. Due to on-going publishing contracts and video productions, I regret that recording devices of any kind are not permitted in my workshop. But you are encouraged to take notes, draw diagrams and even take measurements of my jigs and fixtures. Some form of hand-out is also provided at all seminars. Every 10th seminar is free! 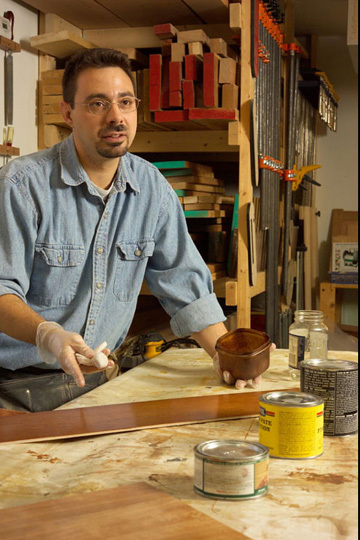 Seminars at Passion for Wood are designed to take you through a specific skills set from start to finish and show you how it’s done in real time. The demonstrations aren’t a matter of simply showing you a completed technique and talking about how to do it. The demonstrations are about showing you how it’s done right there in front of you. While DVDs, books and articles are great resources, there is no substitute for seeing the technique accomplished right before your eyes. You are able to see what works and what doesn’t. You’ll see the occasional mistake happen because this is “live” and no editing can be done. Hendrik will describe the sorts of problems and pitfalls you are likely to encounter along the way. And, you get to ask questions about what you are seeing right there as soon as they pop into your head. The next best thing to hands-on private instruction is being able to see woodworking techniques performed by a professional woodworker right there in front of you. And with limited class sizes, you are able to get right in close to see all the action. It isn’t like sitting in the 5th row of a larger venue where you might be 20 feet or more from the action. Try one seminar and you will be hooked.